Arcus is an initiative of the Children’s Hospital of Philadelphia (CHOP) Research Institute which links clinical and research data to accelerate science. This educational portal supports CHOP’s commitment to comprehensive data education to help biomedical researchers leverage their use of Arcus tools and data offerings. Our goal is to allow every scientist to grow in their abilities to become experts at secure, collaborative, reproducible, and computational research – every scientist a data scientist! Arcus offers a platform, privacy and data training, a data catalog and archive, and more. Our goal is to position scientists to be at the forefront of emerging research trends, including the incentivization of shared data and code, increased emphasis on rigor and reproducibility, and changing statistical priorities. We want to remove the barriers that keep you from doing the rapid, innovative, data-driven research that will advance your career and your science. In addition to explanatory pages like this one, we currently have 84 educational articles. Find articles by topic using our Topics & Search page, or read the most recent articles at the latest article listing. Whether you’re just dipping your toes into writing scripts after years of using Excel, or are a computational pro who needs to learn about feature selection in highly-dimensional machine learning algorithms, this site is for you. What even is reproducible computational research? How do you get started? Does the landscape of all these data science buzzwords feel overwhelming? Visit the Educational Pathways page to find out how to dip your toes into actually performing reproducible research (not just reading theory). Are you already fairly experienced in literate statistical programming and other reproducible research methods? You may still benefit from Educational Pathways, or you might be better off just using this site’s search feature to get articles about what you’re working on now. Is there a topic you think we got wrong? See a gap in our coverage? Want to provide an article about the thing you’re an expert in? Please email us! Wondering what Arcus experts can do for you? What our areas of expertise are? Here are some of our staff profiles, to orient you to our team. 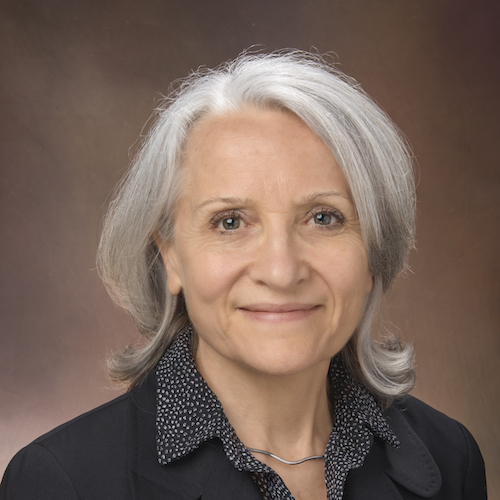 Marianne joined DBHi’s data reporting and management group as its manager in 2011 after serving in a clinical research data management leadership role at Sanofi-Aventis for 18 years. 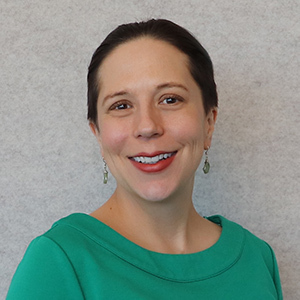 Marianne serves as the advocate for user-managed data management via DBHi’s implementation of the REDCap program and is responsible for both its daily operation and long-term strategic development. She leads efforts to incorporate other data sources into clinical research such as electronic health records. Marianne also helps to manage clinical data reporting for those researchers seeking access to patient record and aggregate data within CHOP’s electronic health record under the governance of IRB-approved protocols. She holds a master’s degree in medical engineering and instrumentation from University of Paris-Est Creteil. Asif joined DBHi in 2015 as the Principal Bioinformatics Engineer. 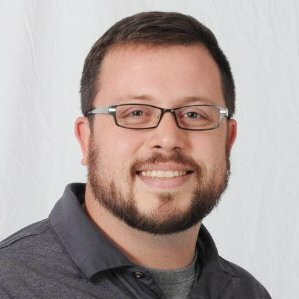 He came to CHOP from Saint Louis, Missouri with over 15 years of experience in implementing scalable high throughput computational informatics. 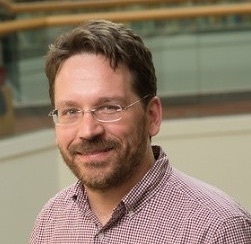 He was the Director of Informatics at the Washington University Genome Sequencing Center where he led the informatics and analysis teams. Asif holds a BS and MS in electrical engineering and an Executive MBA, all from Washington University. He has been involved in various genomic consortiums, including the Human Genome Project, Human Microbiome, 1000 Genomes and the Cancer Genome Atlas. In his role here, he works closely with not only the individuals and groups in DBHi, but also with various IS groups, project teams, and upper management to develop functional and sustainable technology strategies. Alex joined DBHi in 2008 as a data integration analyst after completing his Master’s in Science in Information Systems from Drexel University. As Enterprise Informatics Supervisor, he leads the effort in the development, implementation and integration of the informatics infrastructure designed to support complex biorepositories for both specific translational research projects and cross-institutional efforts. From 2008 to 2012, Alex served as the primary liaison for biomedical informatics and the Research Institute’s Center for Childhood Cancer Research where he lead the implementation of the Cancer Center’s Clinical Trials Management System (CTMS) and its clinical systems integrations. In addition to his post-graduate degree, Alex received a bachelor’s in communications and theater with a minor in finance from Temple University and is currently completing his doctoral studies at Drexel University in Information Science and Informatics. 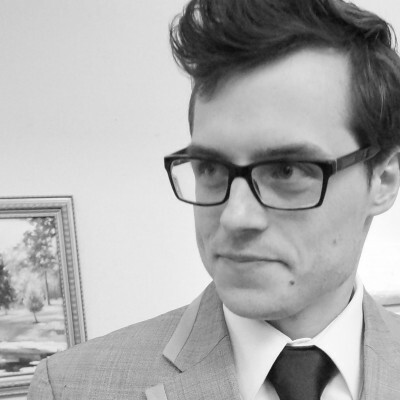 Spencer joined DBHi as the Supervisor of Library Science in 2018. In his role, he leads a Library Science team and contributes to all library science activities for the ARCUS program. Prior to joining CHOP, he was the Manager of Discovery Systems at the Drexel University Libraries, where he was responsible for the core information systems that provide campus-level access to library services and digital collections. Spencer holds a BA in History and a Master of Library and Information Science from the University of Washington, Information School, Seattle, WA. Joy joined the Arcus team at DBHi in late 2017. A longtime IT generalist, Joy has coded websites, communications protocols, operating systems, analytics pipelines, and more. Before joining DBHi, she worked at the Center for Autism Research (CAR), a research center at CHOP, where she provided data science and digital project management services and led a team of data analysts. Alongside her career as a developer, Joy has always been an educator, from teaching children how to write their first line of code to speaking at conferences and creating curricula for PhD level researchers. She holds a degree in philosophy and mathematics from Agnes Scott College, a divinity degree from the Universidad Pontificia de Comillas (Madrid), and a Data Science MS from City University of New York (CUNY). 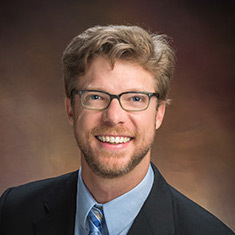 Jeff joined CBMi (now DBHi) in 2007, serving as DBHi’s senior director of translational informatics, and leads a team of data integration analysts, programmers, and technology developers. Under his leadership, Jeff’s team develops solutions for laboratory and clinical trial management, mobile health, data capture and management, and multicenter data repositories. 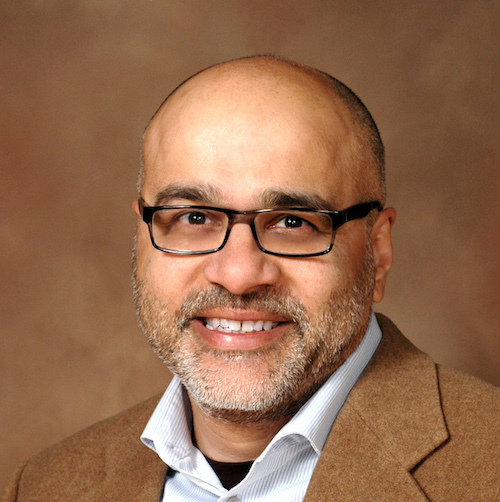 Prior to joining DBHi, he spent seven years at Gene Logic Inc. as a senior software engineer where he developed clinical and genomic data management and analysis software used by drug discovery and toxicology researchers at the world’s largest biotechnology and pharmaceutical companies. Jeff holds a bachelor’s in biology from Trinity College. Dianna Reuter started working with DBHi in late 2017 as a Research Data Security Analyst. Prior to CHOP, Dianna gained in-depth experience designing data security protocols and overseeing their implementation as the Executive Director of the Military Assistance Project, a legal services organization that served 12 states. Her primary role in DBHi involves designing and implementing procedures that protect the privacy of research participants and CHOP patients whose data will be stored in research databases. She also helps ensure compliance with applicable federal, state and local regulations and guidance documents pertaining to data-intensive research. 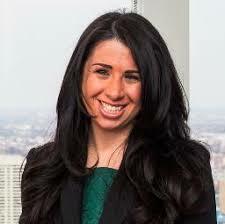 Dianna holds her Juris Doctorate from Rutgers Law School and BA in History from James Madison University. Byron joined DBHi as an analyst and programmer in 2009 after receiving his bachelor’s degree in biomedical engineering from Drexel University. Byron’s skills in advanced web programming environments and content code abstraction have enabled him to lead a variety of projects at CHOP, including the development of a highly integrated audiology research database, an electronic health record-mediated clinical decision support engine for the care of premature infants, and a data management system that helps to discover relationships between genetic markers of congenital heart defects and clinical outcomes. He has also contributed to projects outside of CHOP, including the development of an amyotrophic lateral sclerosis patient database. Byron holds his Master’s Degree in Computer Science with a specialization in Interactive Intelligence from Georgia Tech University. Will joined DBHi in the Fall of 2016 as a DevOps Engineer and was promoted to Supervisor of Scientific Computing in 2018. He came to DBHi from Ellucian, a higher education software company based out of Malvern, PA where he worked as a DevOps Engineer. 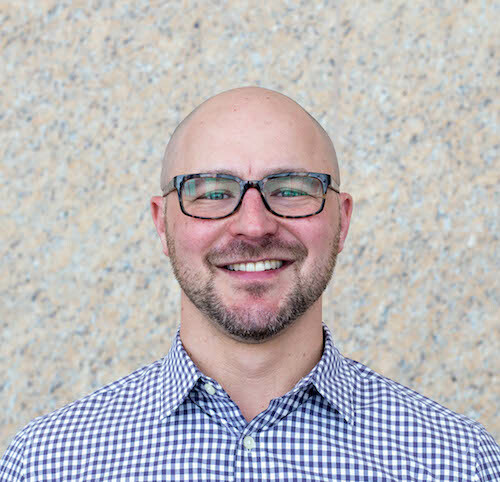 Will’s role will help headline DBHi’s DevOps efforts, where he will be driving best practices, automation and enabling our cloud-first development efforts. Will graduated from Penn State, where he studied Information Sciences and Technology.